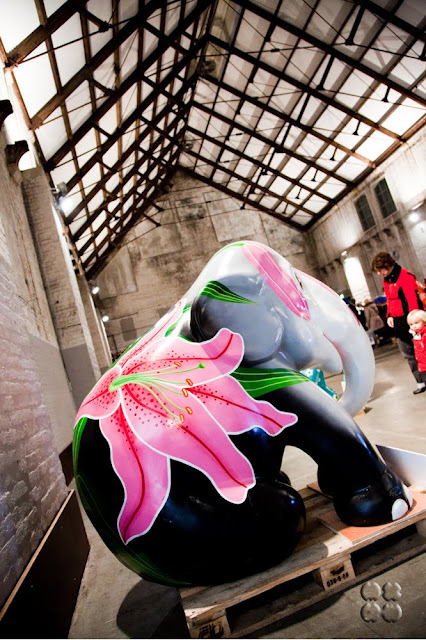 The Elephant Parade is a campaign aimed to raise money and awareness for elephants in Asia that are facing extinction. 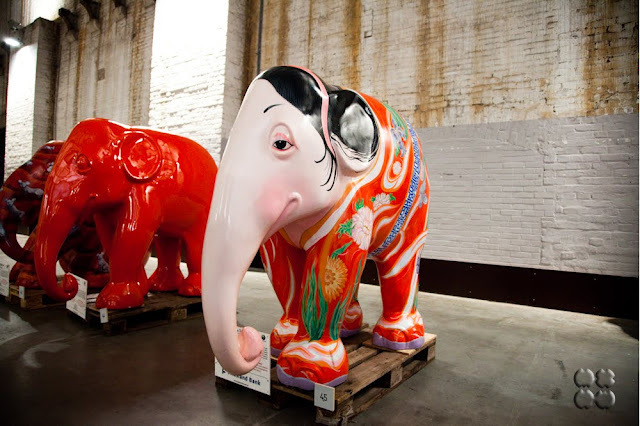 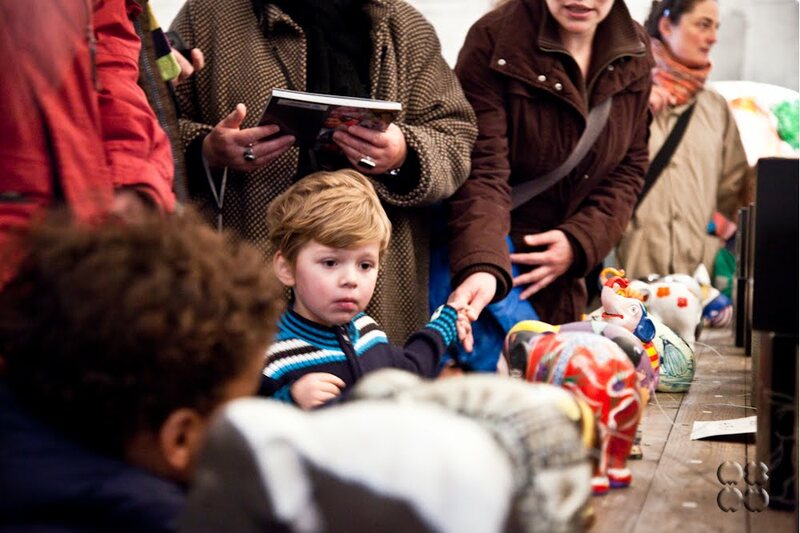 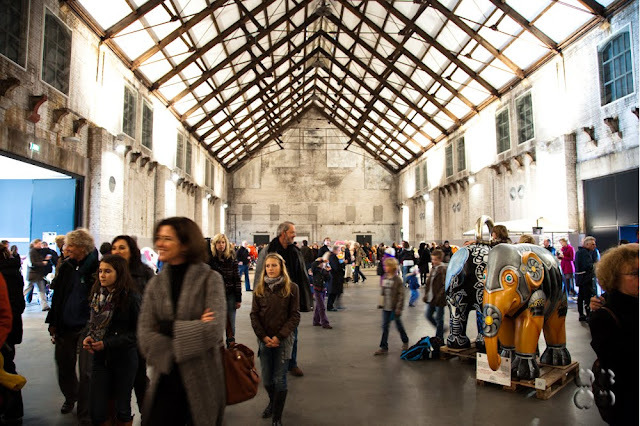 It is a herd of over a hundred life sized baby elephants each decorated by distinguished artists. 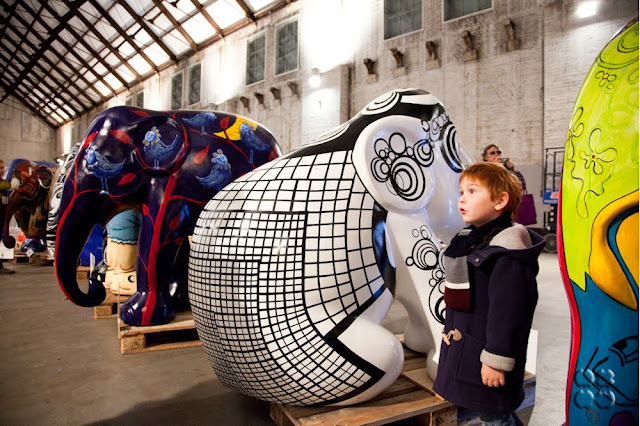 Each elephant is unique in its character, they can be amusing, funky, odd, together they form amazing public exhibitions that are being displayed in major cities around the world. 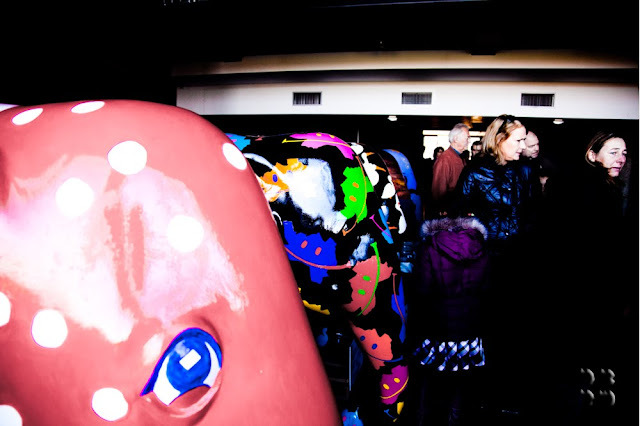 It reminds me of the Cow Parade which started in 1998 in Zurich. The Cow Parade was proven to be an innovative way of using public art to benefit conservations. Perhaps this could start a trend for all animals threatened by extinction. 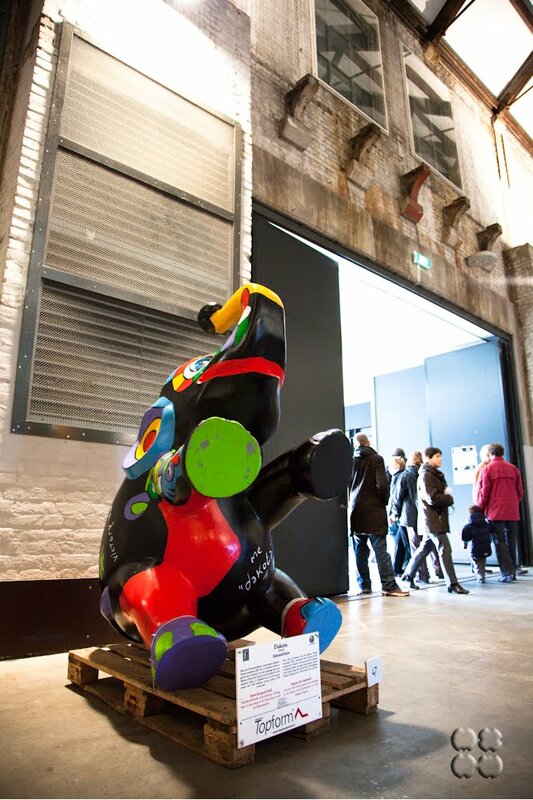 But could this could work on animals that are not equally cuddly and sympathetic? 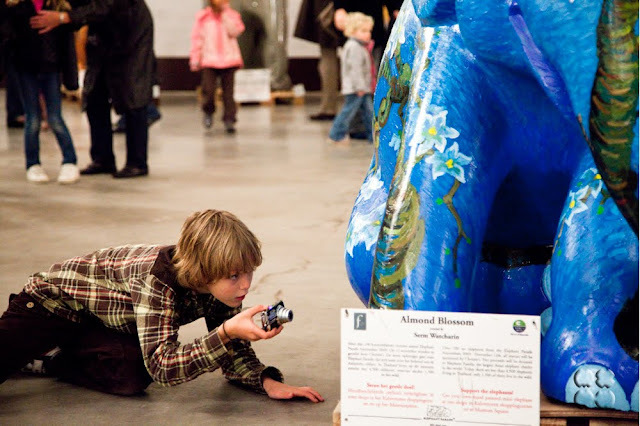 Would you be equally willing to support the Lowland Gorilla Parade or the Bamboo Lemur Parade? The elephants are currently parading around Amsterdam, pictures were taken in Westergasgabriek Park.